The music-streaming service enjoyed a mostly smooth stock-market debut despite largely bypassing investment banks. Ultimately, though, business success, not IPO hype, is what counts. Plus: Regulators and automakers are sparking up an altogether too cozy relationship. 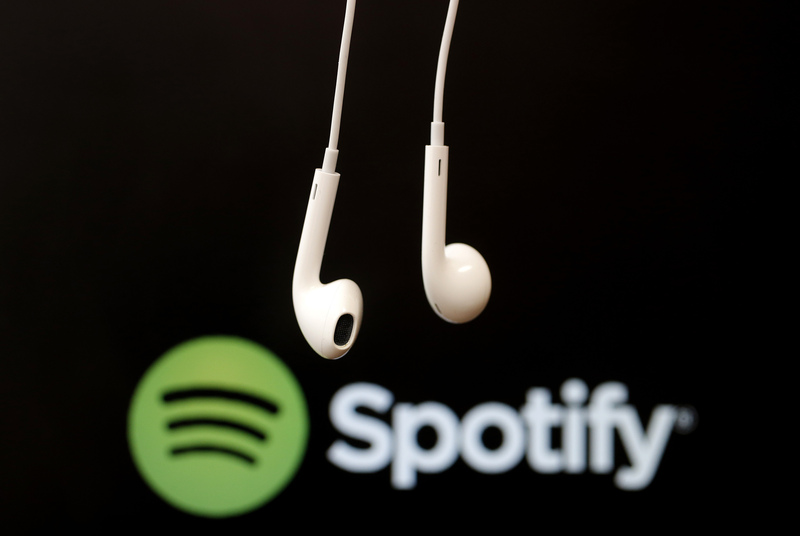 Headphones are seen in front of a logo of online music streaming service Spotify in this illustration picture taken in Strasbourg, February 18, 2014.